On 23 March a Skype con-call took place between managers of creative spaces across the northern periphery of Europe to discuss developing a potential network. 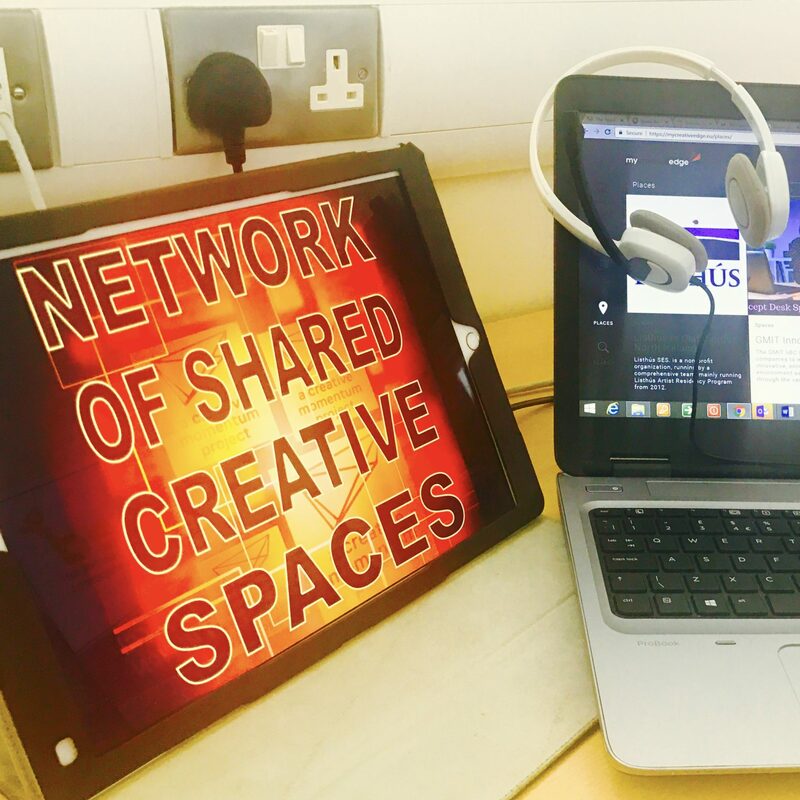 This was the first of a series of organised con calls designed to connect creative spaces. 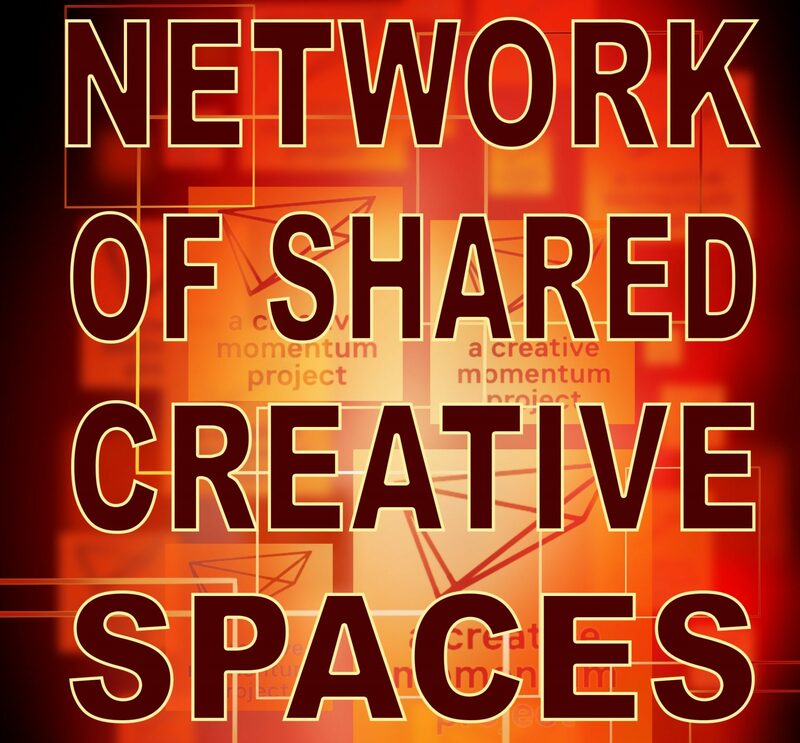 The idea of these calls is to create a network. 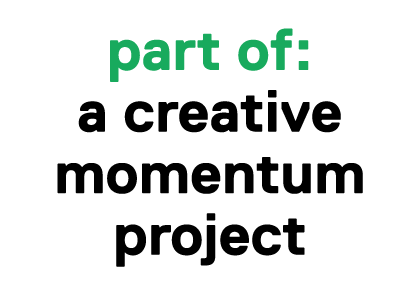 The EU NPA Creative Momentum project aims to connect creatives both physically and virtually, overcoming distance to market challenges and adhering to the idea that great ideas are not bound by Geography. 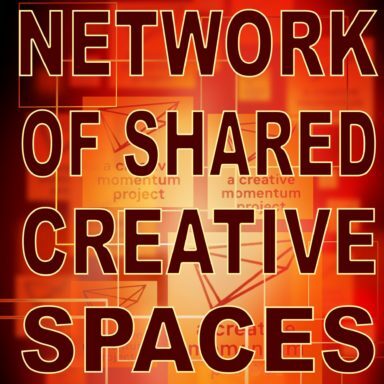 If you manage a creative space and would like to participate on these Creative Space con-calls get in touch with your respective Creative Momentum partner coordinator. Email your details including your Skype name and we will add you to the call.